I’m so excited to share this cover reveal with you guys! I’ll share a secret with you… I beta-read this book and let me tell you it is so good!!! I think it’s even stronger and more intense than the first! You won’t be able to put it down! Pre-order it now, below! Paige Weaver lives in Texas with her husband and two children. Her love for books became a love for writing at a young age. 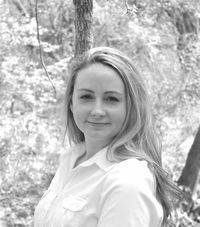 She wrote her first book as a teenager and continued writing throughout the years. Encouraged by her husband, she finally decided to self-publish. Her debut novel, Promise Me Darkness, was released in April 2013 and quickly became a New York Times and USA Today bestseller. 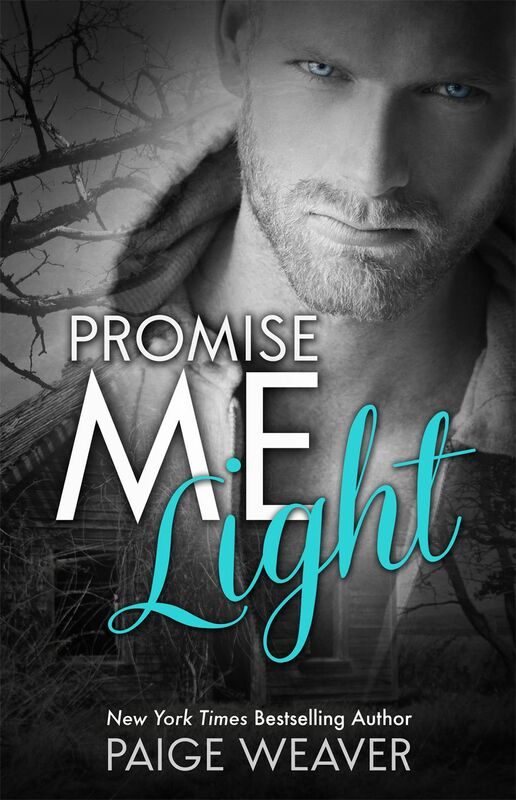 Her second book, Promise Me Light, will be released in September 2013. She is currently working on other novels to be released in 2014.